Dairy Fuel for Back to School! 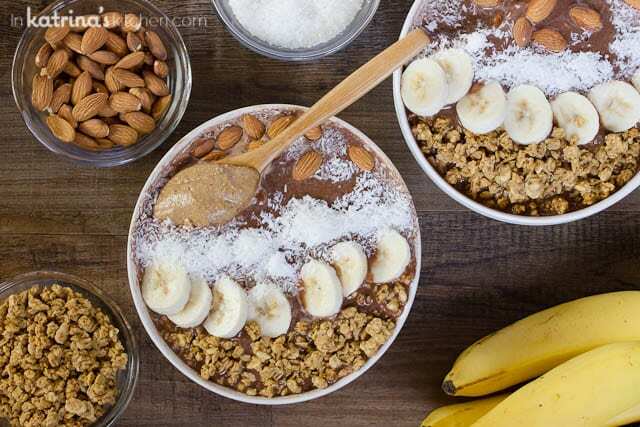 Start your day with protein packed Chocolate Almond Butter Smoothie Bowls. Filled with wholesome ingredients, you can feel good about feeding this to your children for back-to-school breakfast or after sports practice! Can we talk back-to-school breakfast? I kind of dread it because neither of my children enjoy eating as soon as they wake up. Summertime is great because we usually wake up around 7:00 (Seriously my kids never ever sleep in. Bah!) but we start thinking about breakfast around 9:00. By then I’ve had a cup of coffee and all is right with my world. But during school months we are out of the house by 7:40. Even with preschool my youngest son knew the routine- breakfast, tooth brushing, get dressed, GO! We have to save getting dressed until we basically go out the door. Mom is no exception to this, unfortunately. So I’m usually reminding them to start putting food in their mouths and get this party started. But milk? That’s a different story. My boys are great milk-drinkers and often ask for seconds before I can even get my coffee to brew. So I’m hoping to up my nutrient-rich smoothie game this year. Smoothie bowls are great because they are typically a little bit thicker and you can top them with all kinds of wholesome ingredients. 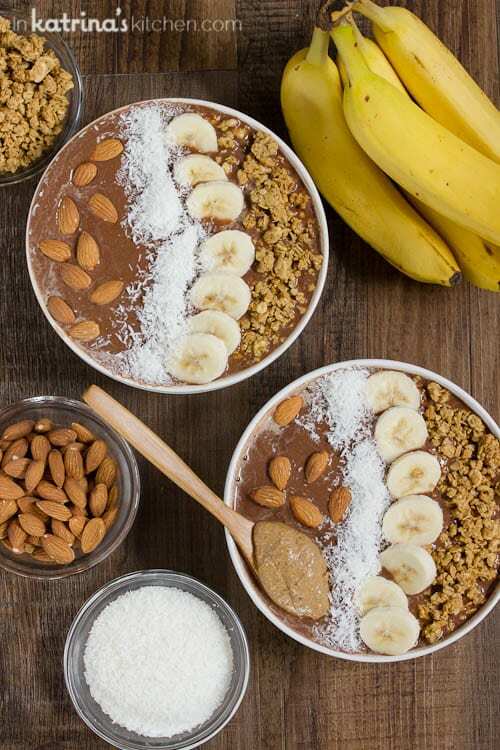 I’m sharing these Chocolate Almond Butter Smoothie Bowls and partnering with the Great American Milk Drive. Sadly, milk is scarce in local food pantries. Dairy is an excellent source of protein and eating breakfast has been shown to improve kids’ attendance and test scores. If it weren’t for the Great American Milk Drive many children would simply go without the dairy their growing bodies need. 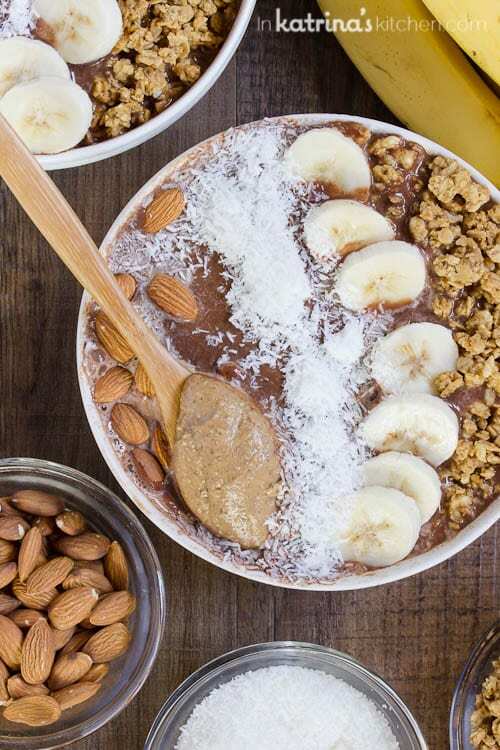 The ADA is sharing this smoothie bowl recipe on its Facebook page. For every “like,” comment, and share the photo receives, the ADA will donate $1 to the Great American Milk Drive. What an easy way to get involved! You don’t even have to register for anything or even leave your house! 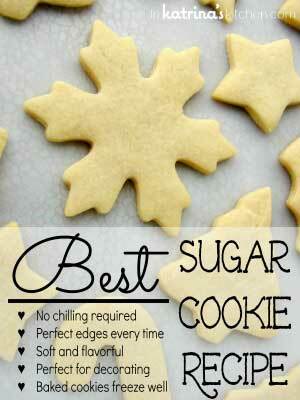 Thank you for helping by giving this recipe (along with 9 fabulous recipes from my peers!) a big THUMBS UP! 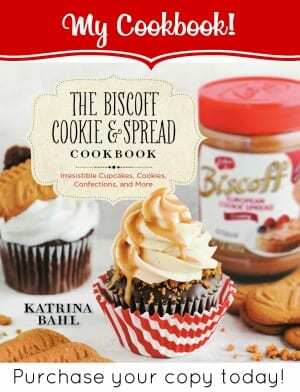 You’re going to love their recipes too! 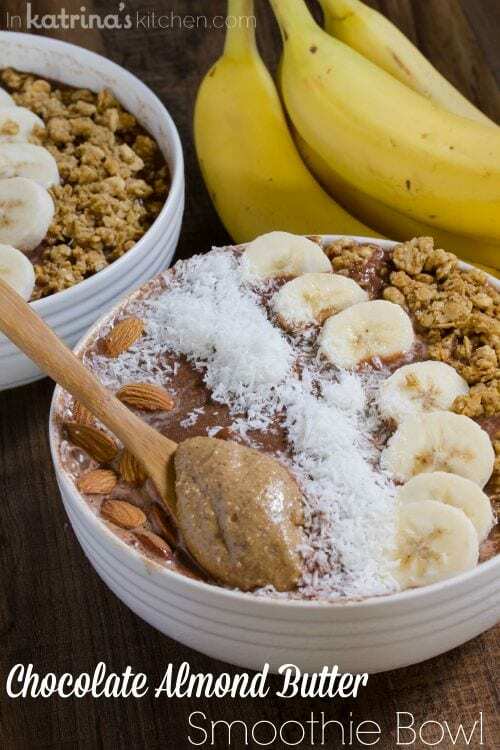 Protein packed Chocolate Almond Butter Smoothie Bowls filled with wholesome ingredients- feed this to your children for breakfast or after sports practice! Pace all items in a powerful blender. Pulse until smooth. Depending on the consistency you like add more or less milk. For a thicker consistency you could also add another frozen banana. 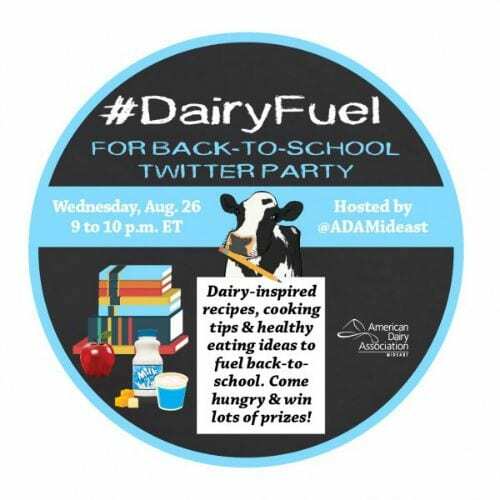 Join us as we tweet with the American Dairy Association August 26th from 9-10pm EST! 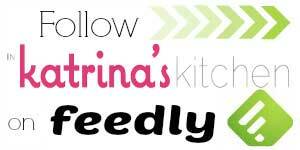 Lots of delicious free recipes, and prizes to be won! Be sure to RSVP here! Although I don’t have any kids to send back to school, I am SO down for this smoothie bowl! The combo of chocolate and almond is my fav, and I might just need to face plant into this today! Pinned! These look ridiculously good! And my youngest is starting Kindergarten too! Crazy times…. smoothie bowl??!! This is genius! The smoothie bowl idea is new to me, but I love my smoothies thick so this idea is perfect! and the flavors are all my favorites! My daughter (and only child) is starting Kindergarten next week and I can’t even wrap my brain around how quiet the house will be all day! I’ll be making this smoothie bowl for a fast and nutritious breakfast. It looks delicious! Ok, so I seriously need to jump on the smoothie bowl train. 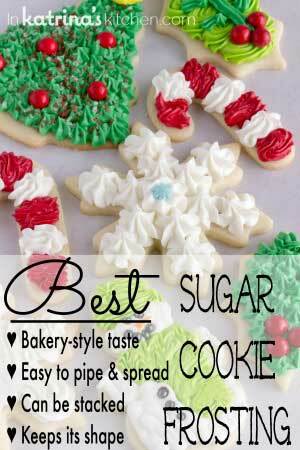 Love this fun breakfast idea!!! It takes a little bit of adjustment when that last kid goes to school full time, but trust me…in a few weeks you will be loving all that free time!!! Oh my goodness! This would certainly be great for the kids OR better yet, for me after they get on the bus! What a wonderful way to start the school day!! And good luck with sending the tot to school!! I’m feeling the same way – I’m going to miss the kids dreadfully, but am looking forward to a little quiet, productive time. My boys would be so happy if I made this for breakfast! Smoothie bowls are my happy obsession! Especially if chocolate is involved! Pinned and yummed! I love starting my day with a smoothie bowl! Can’t wait to try your variation! Every time I look at these I just want to eat my screen. 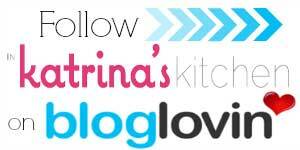 This is SUCH a creative idea, Katrina! Let’s be honest, I’ll take any excuse to enjoy chocolate milk. I am pretty sure that if someone made this for me for breakfast, I would eat it anytime! I was really sad when my only child graduated from high school – no more sports, band, buying school supplies. Then just a few months later I found out I was pregnant and now we are starting all over again. My LO is now 2 years old and she loves sharing my smoothies, we will be sharing these smoothie bowls for breakfast soon!